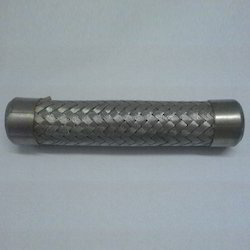 With the inclusion of high-end technology and contemporary machines in all our processes, we are engaged in offering a qualitative assortment of Stainless Steel Pipe. The offered range is not only manufactured using quality assured material but also tested on numerous parameters of quality. With the support of our experts we manufacture a wide variety of corrugated stainless steel tubes. 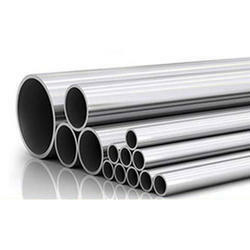 With the support of our competent procurement team, we source and export a quality range of SS Tubes . Using advanced techniques and superior quality raw materials we can fulfill the requirements of our clients. Our professionals and reliable vendors help us to supply SS Tubes of various sizes and dimensions as required by our clients.